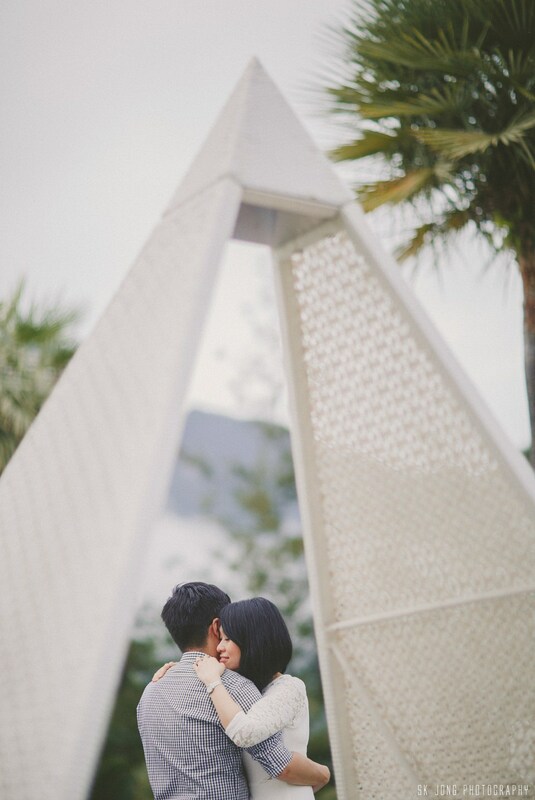 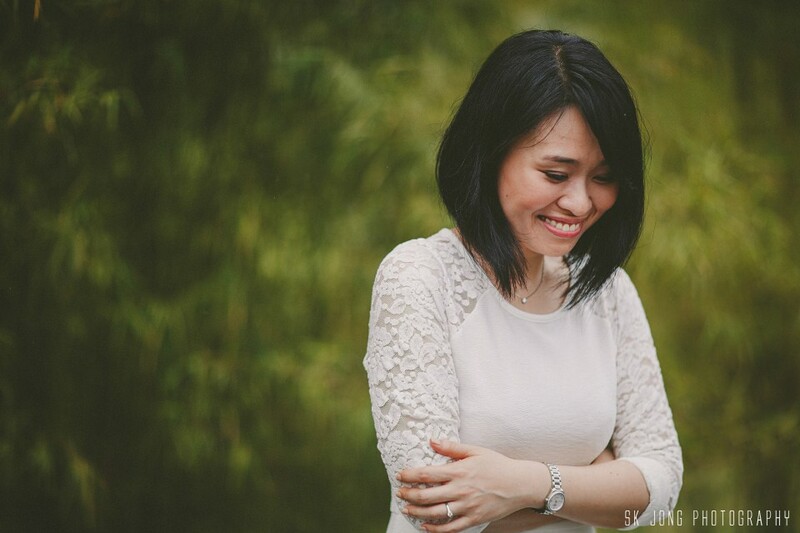 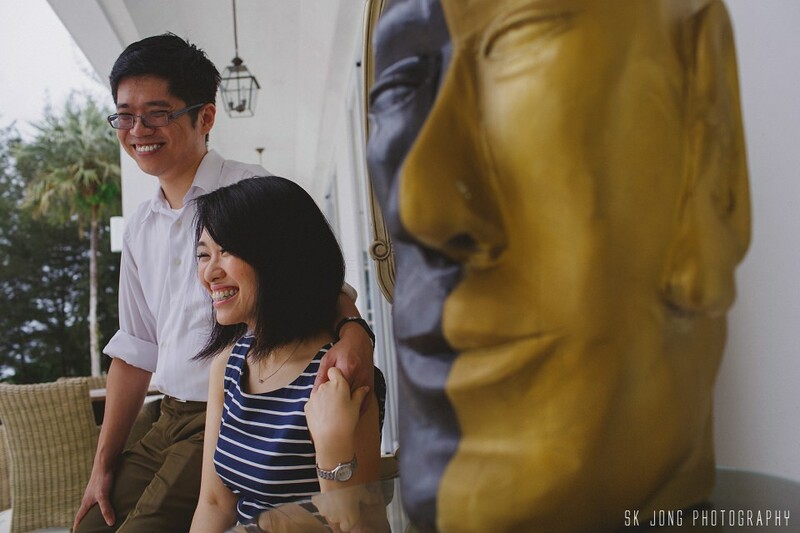 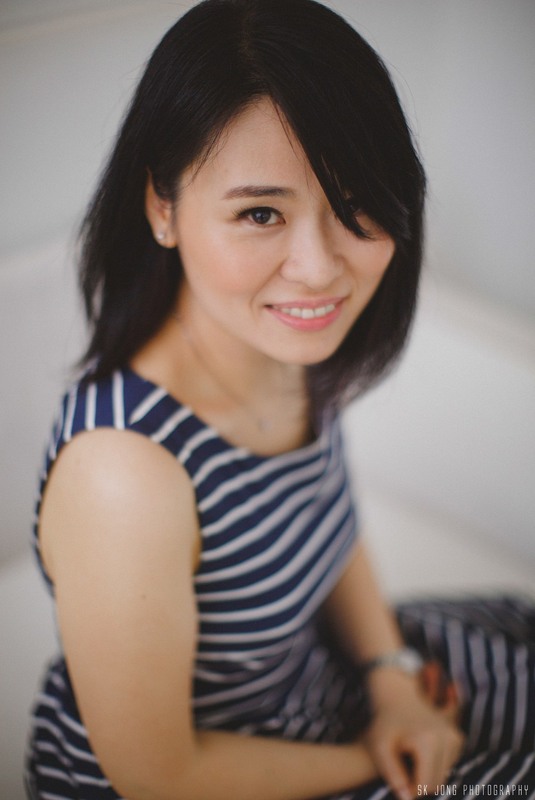 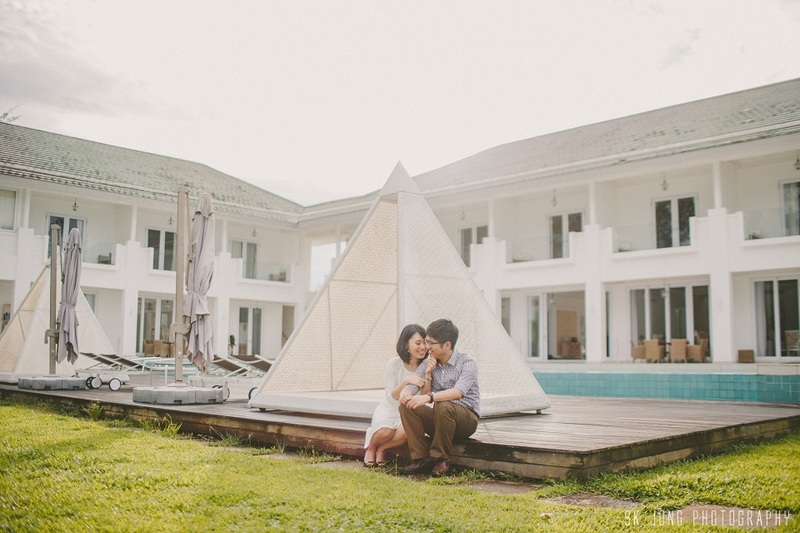 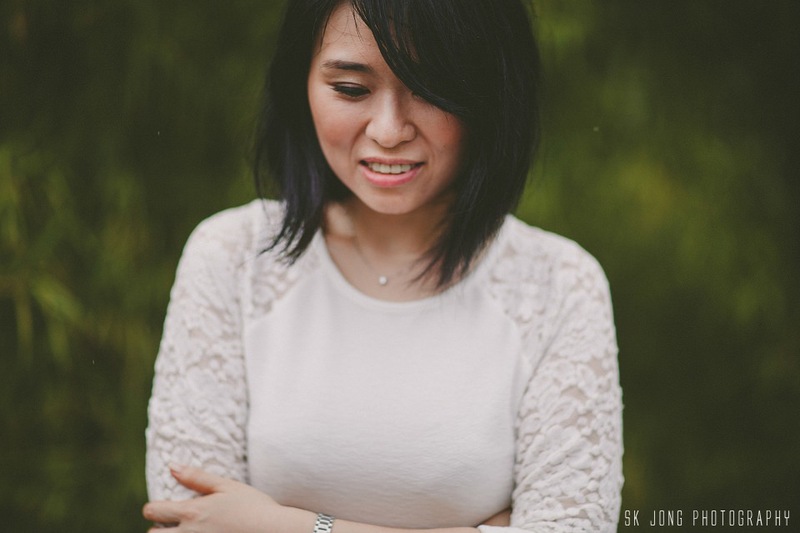 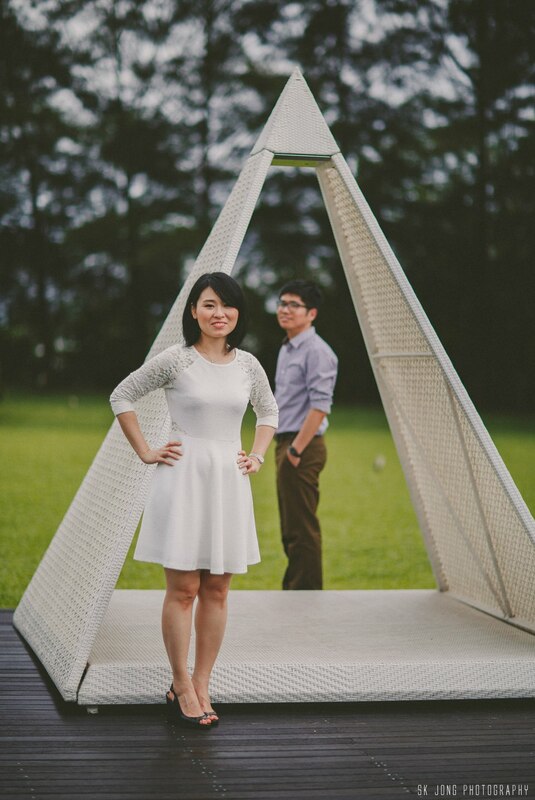 Susan & Sie Wei first met each other few years back at their friend wedding day in Kuching. 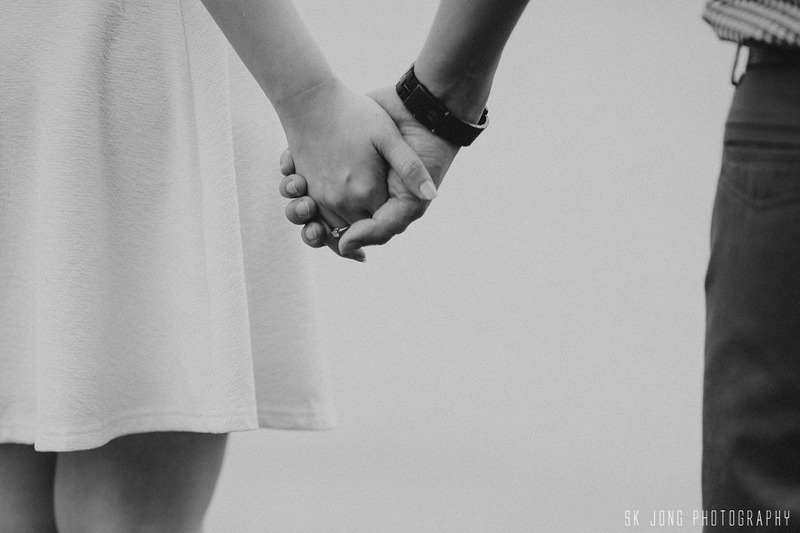 They never met or know each other before that. 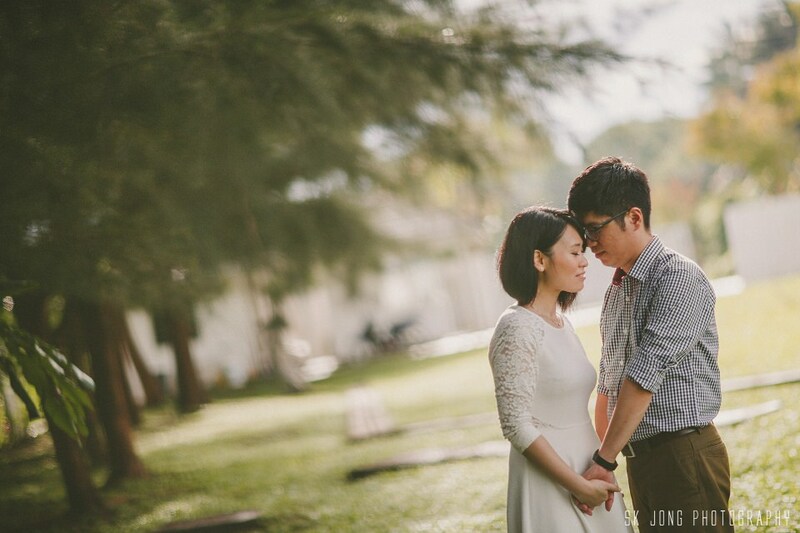 Susan were the bridesmaid & Sie Wei were the groomsmen, they exchange number and love just grow from there onward. 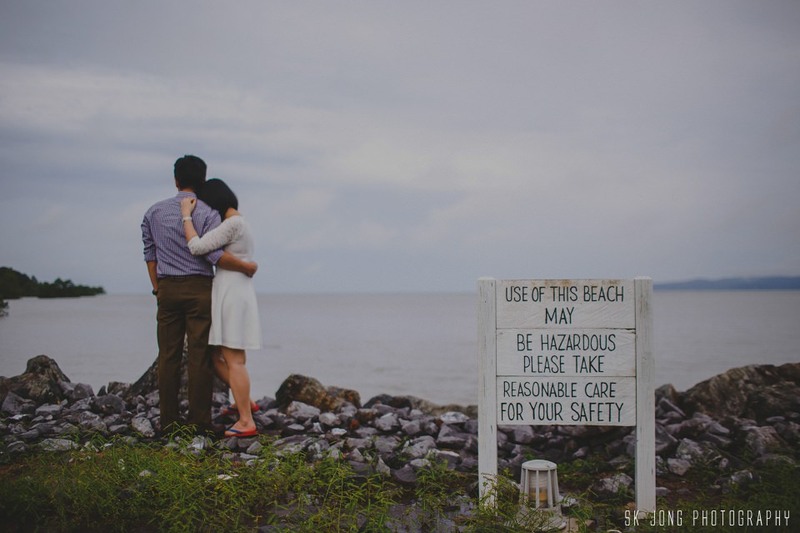 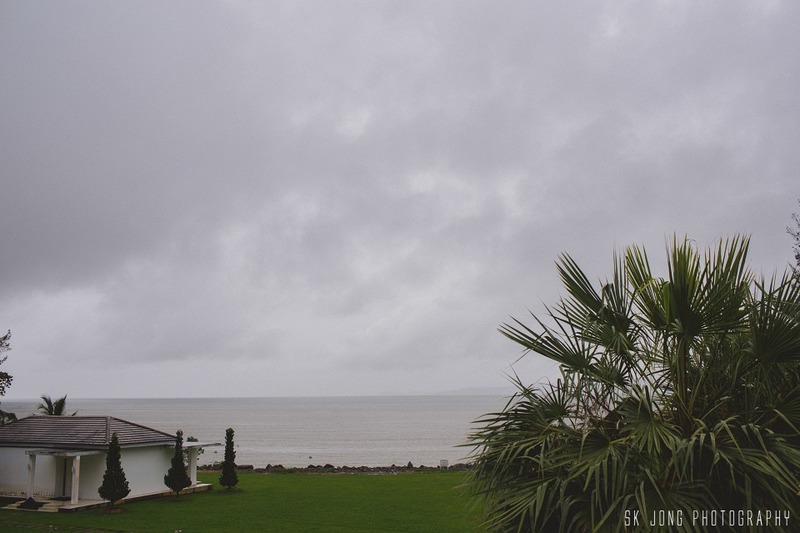 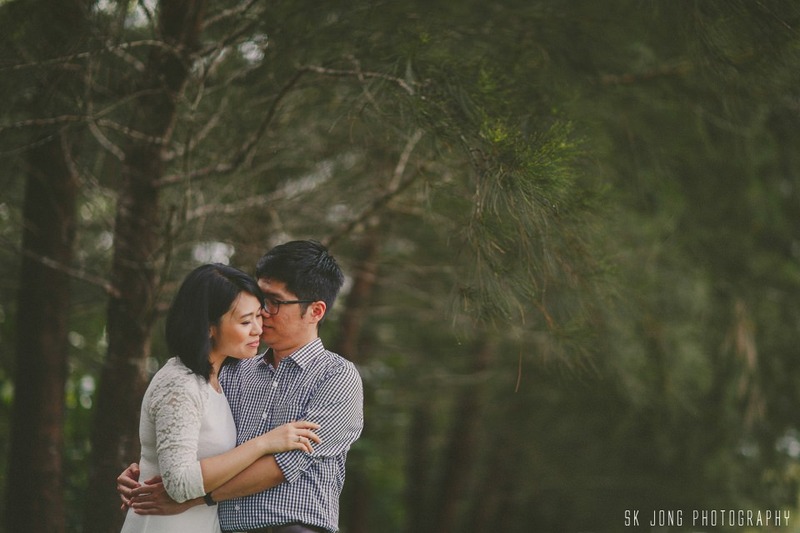 Susan has chosen Cove 55 for their engagement portraits session as she love the scenery there. 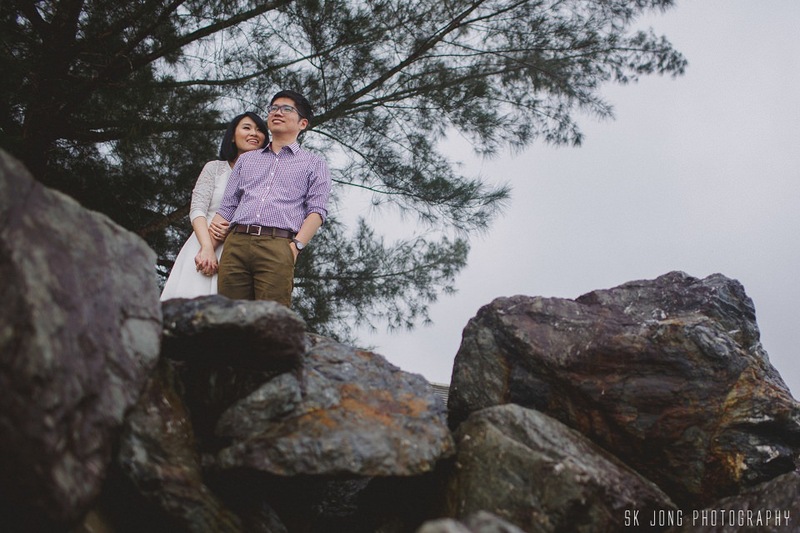 Its was raining some what heavily on the day of their portraits session and we decided to go on and when the cloud cleared and the sun come out, its was magical. 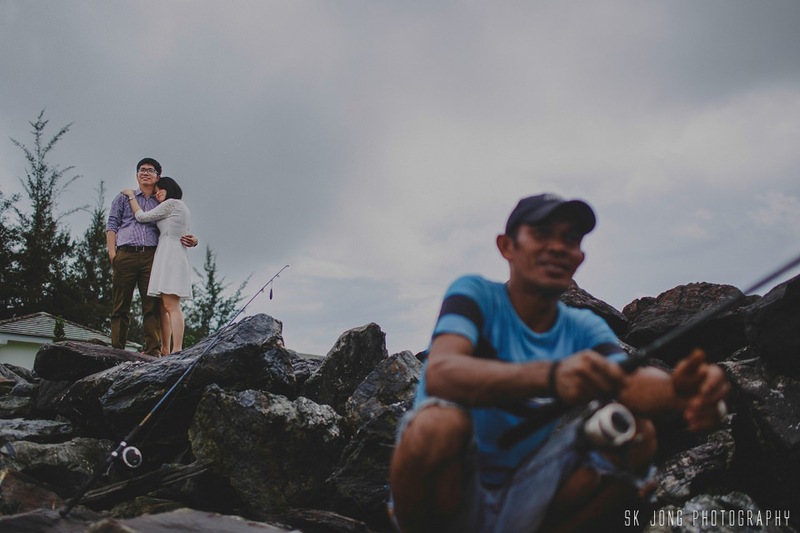 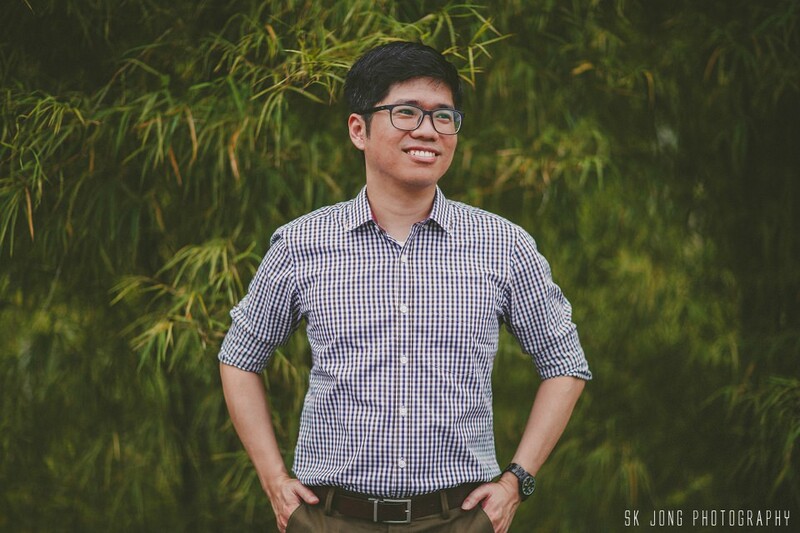 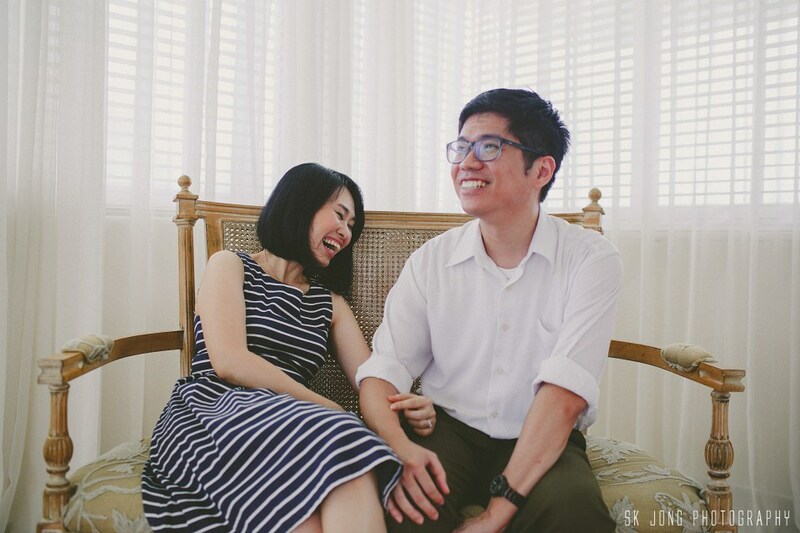 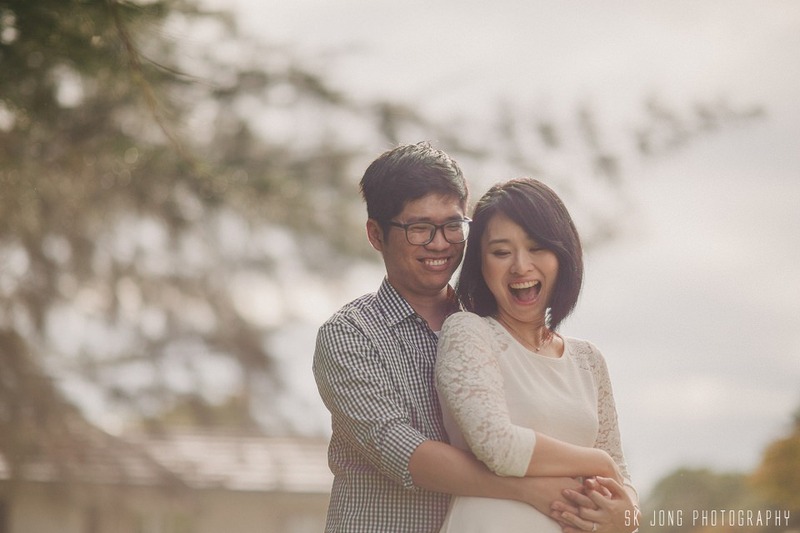 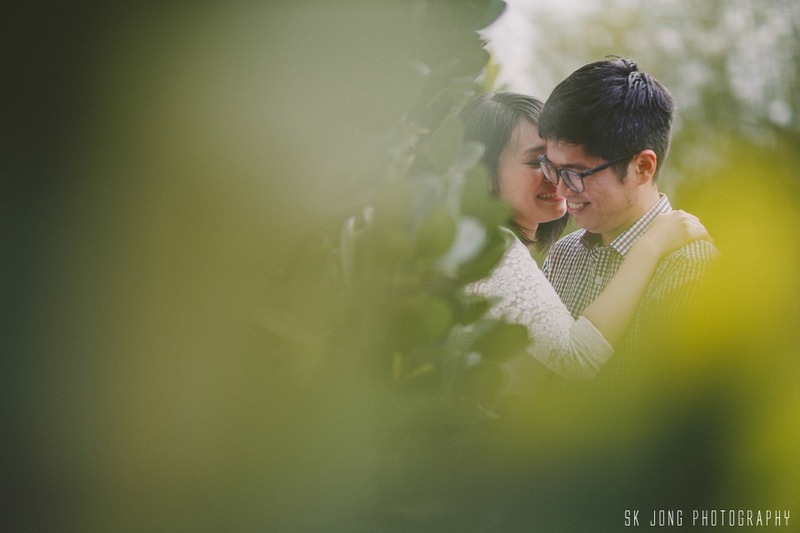 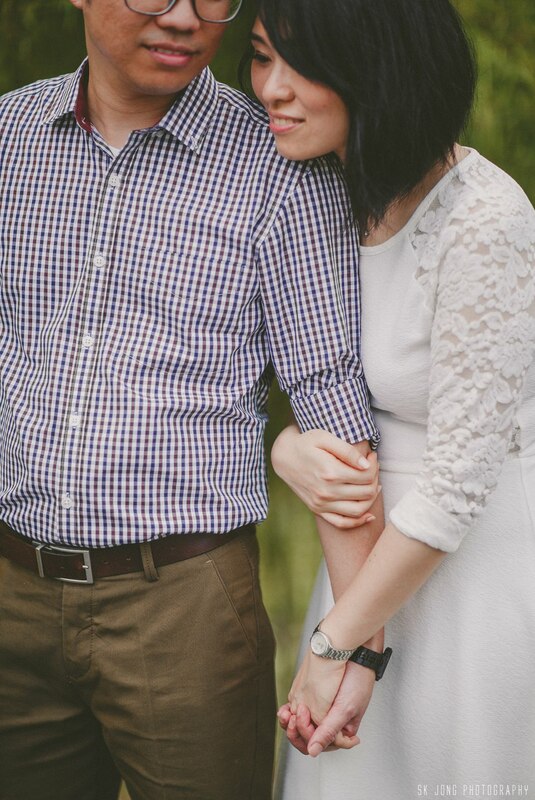 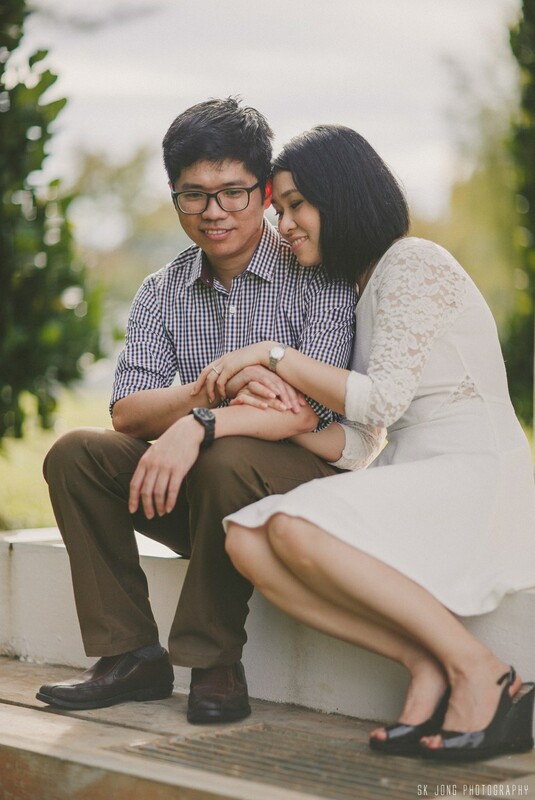 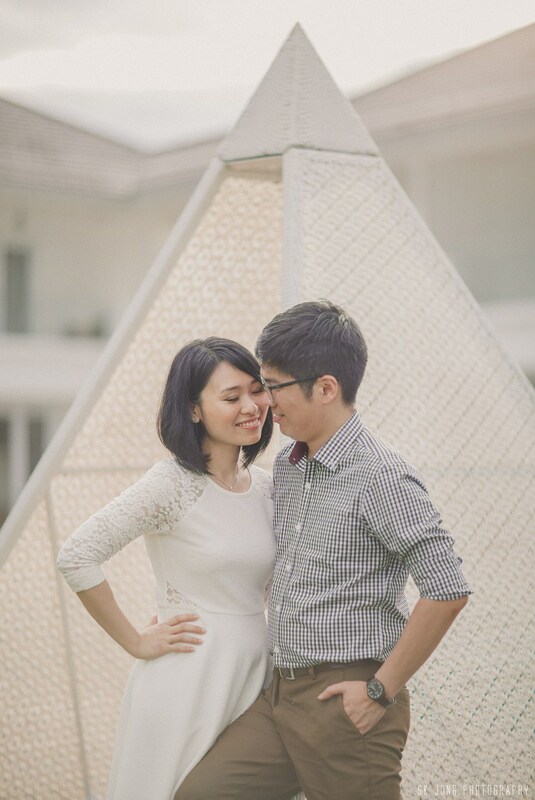 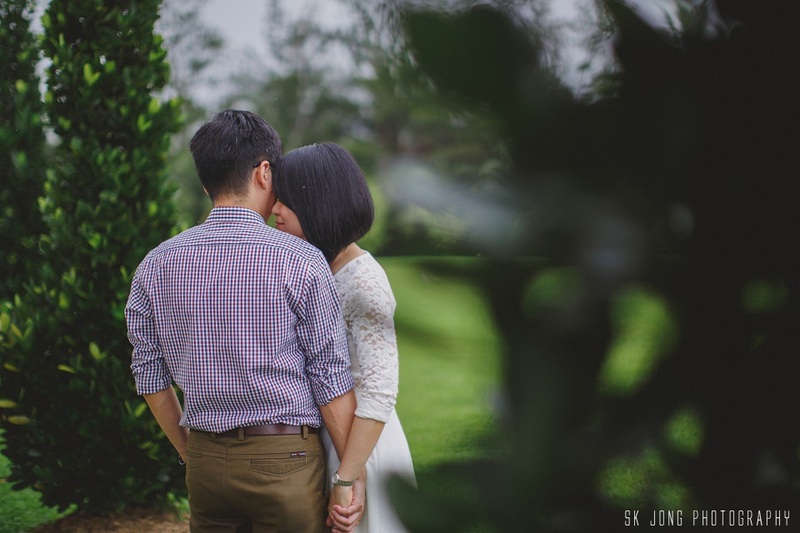 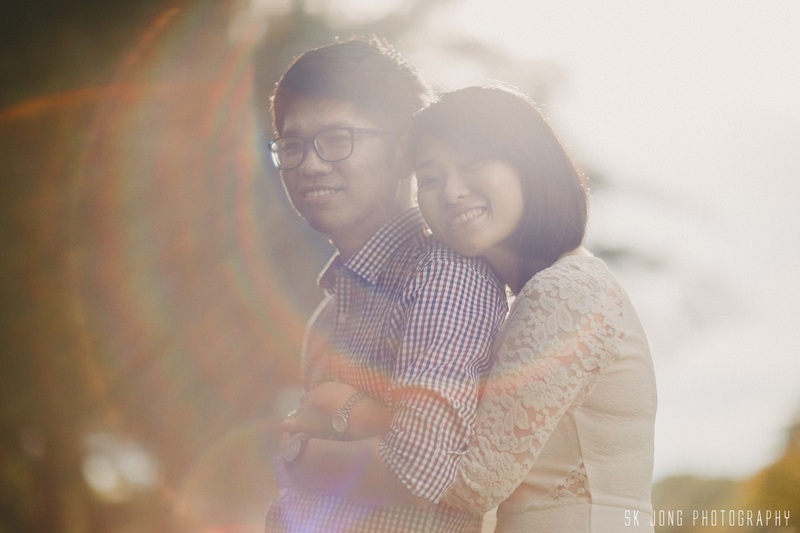 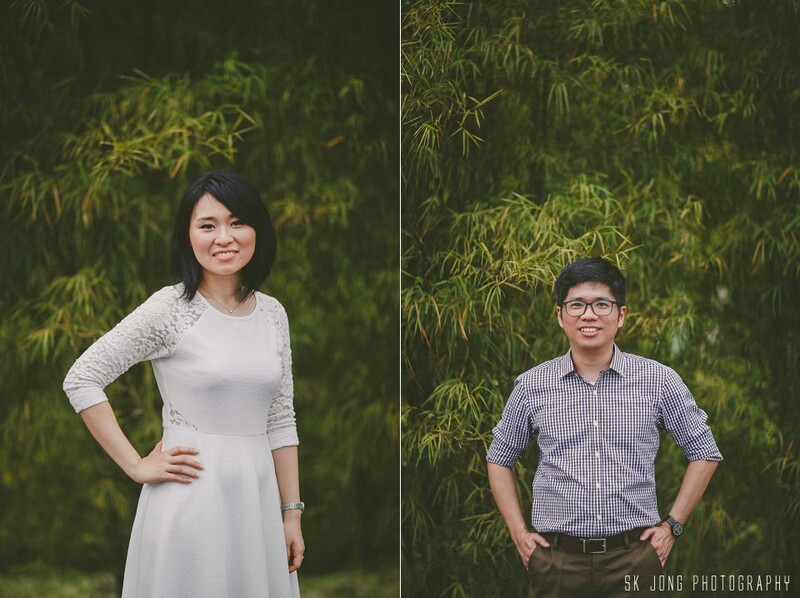 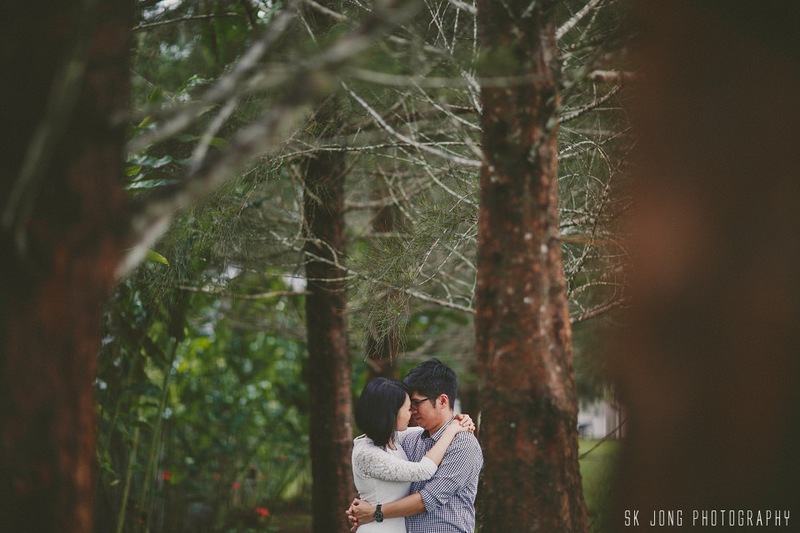 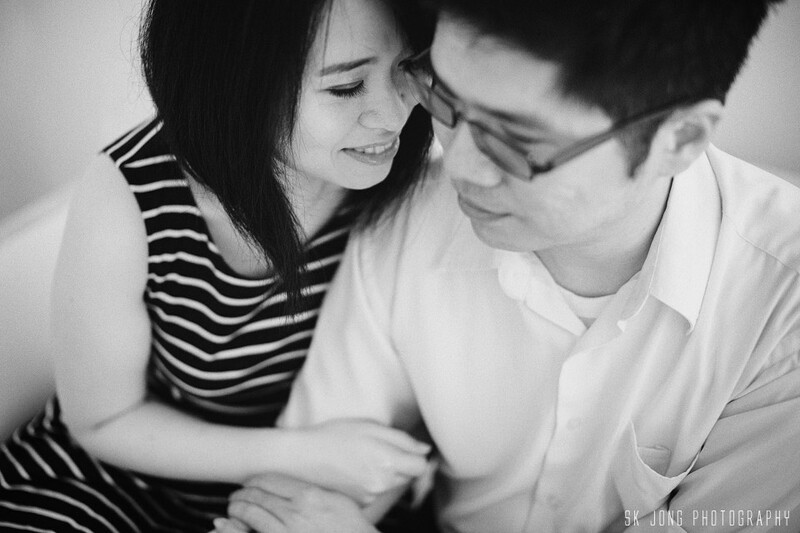 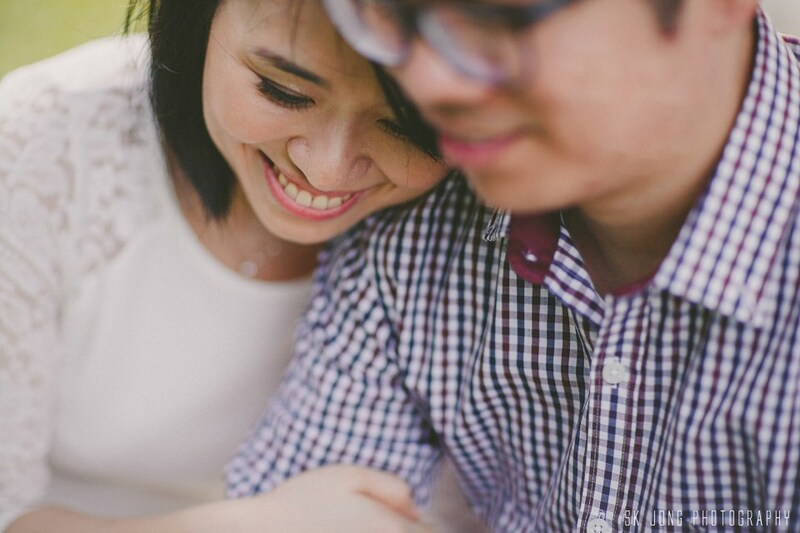 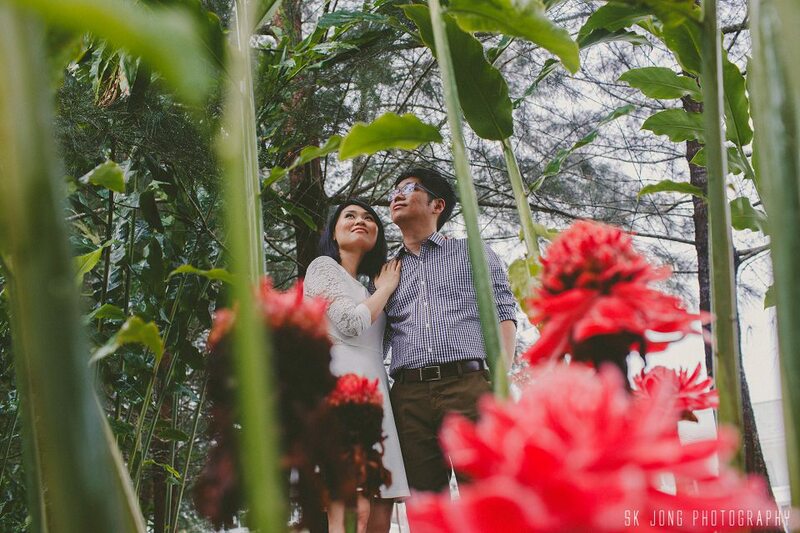 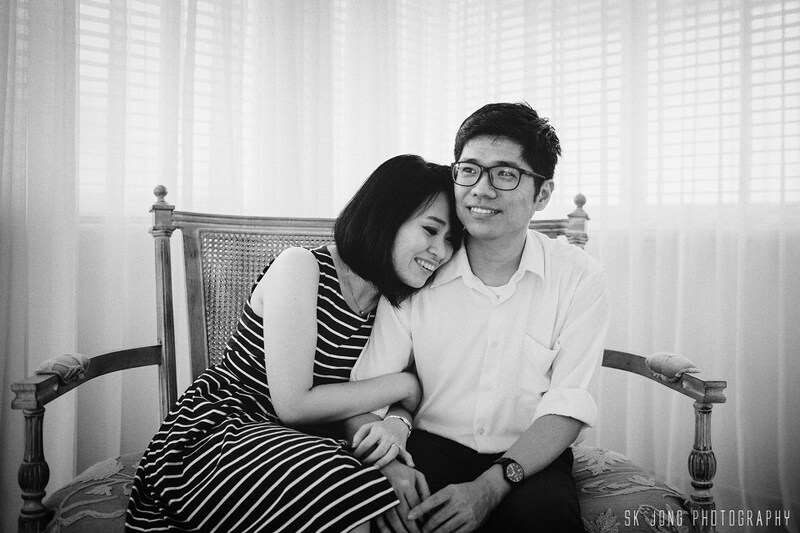 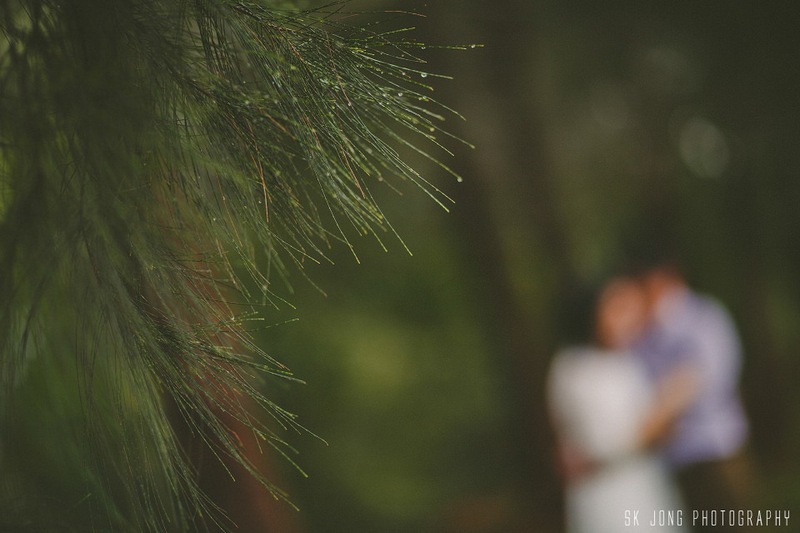 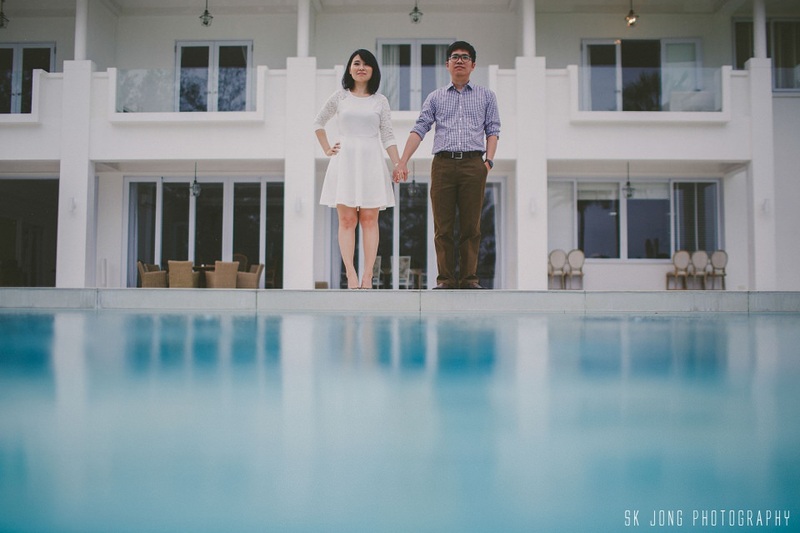 Will blog Susan & Sie Wei wedding day soon.